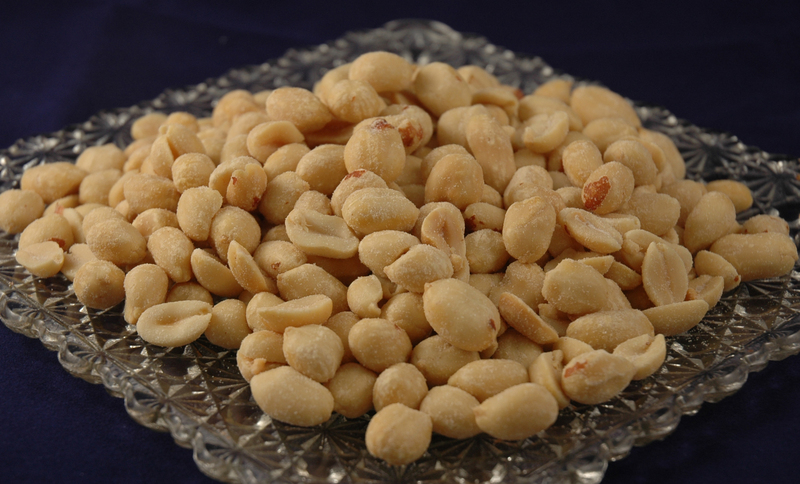 Blanching does not refer to the cooking process, but rather to the fact that these larger peanuts have had their skins removed. 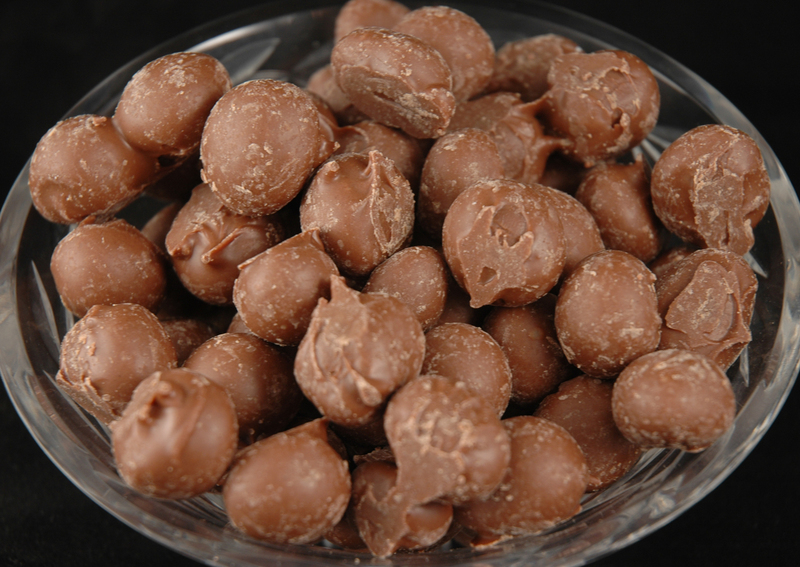 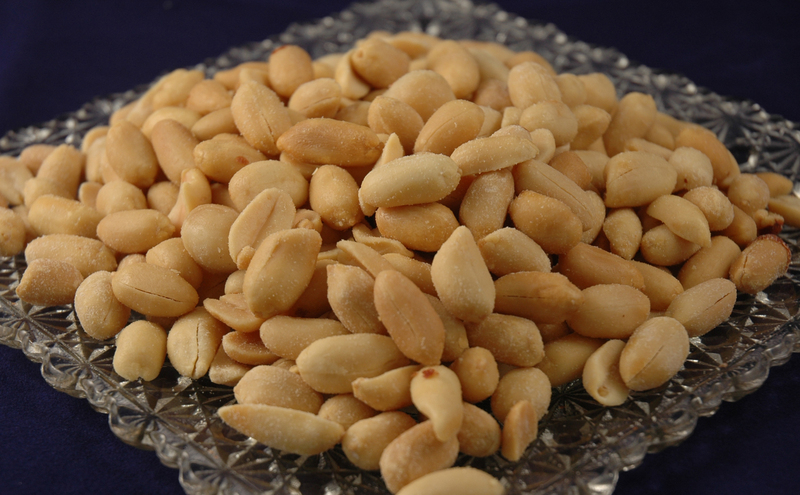 It is simply a matter of taste as to whether you like your peanuts dressed or undressed. 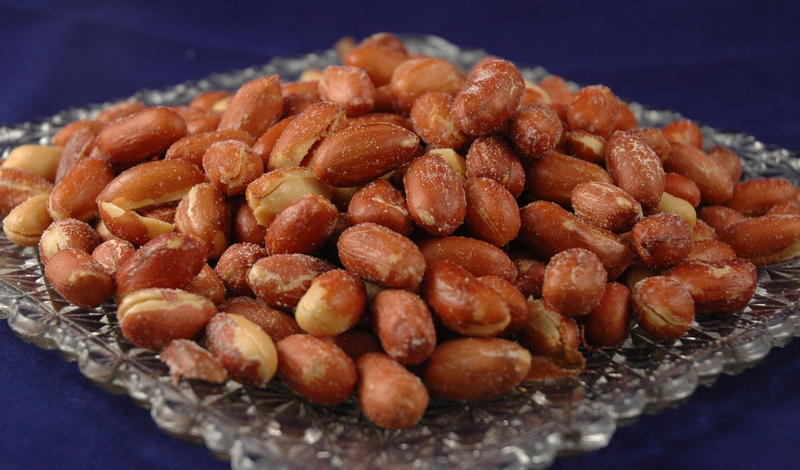 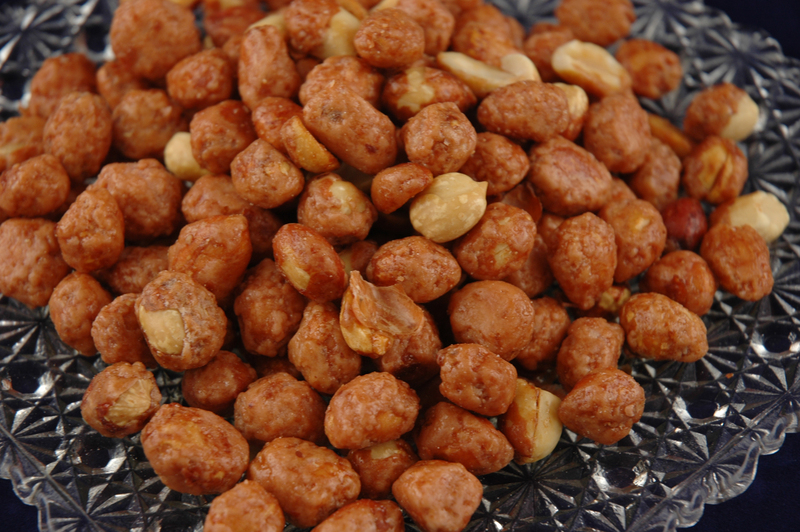 All of our peanuts are freshly roasted to provide you with that great, rich peanut flavor.